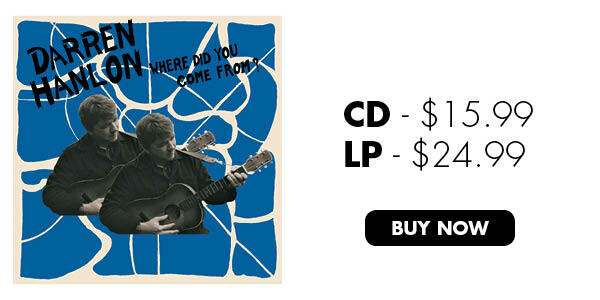 Out Now: Darren Hanlon’s Where Did You Come From? 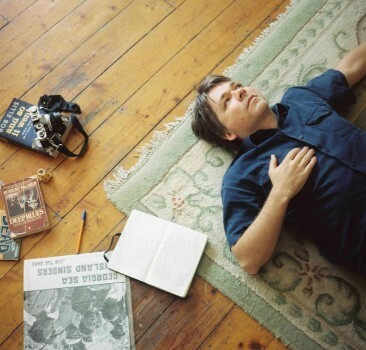 Darren Hanlon’s Where Did You Come From? is now available at the Yep Roc Store, iTunes, and Amazon. Tags: Darren Hanlon, Where Did You Come From?